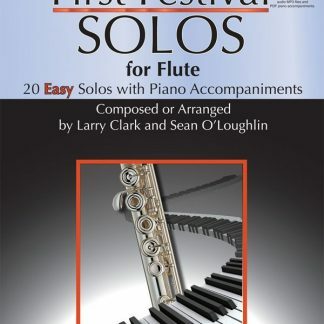 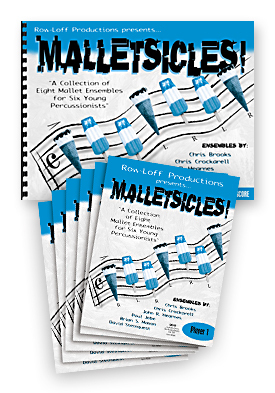 An entertaining collection of 8 mallet ensembles written for the easy to intermediate ensemble. 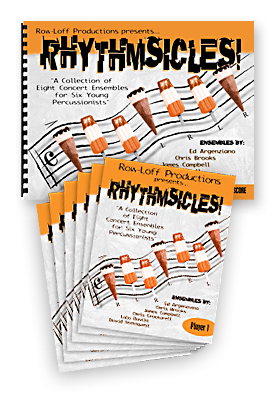 Players 1-5 include all of the mallet parts while player 6 plays timpani, hand percussion, etc. 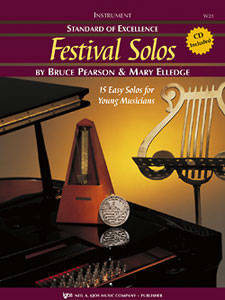 Although it is suggested to have one of each: marimba, vibes, bells, and xylophone for this package, some recommendations are given for fewer mallet instruments. 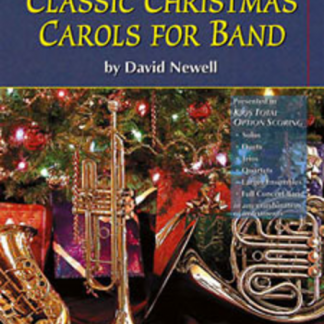 This package includes a score & 6 student books.